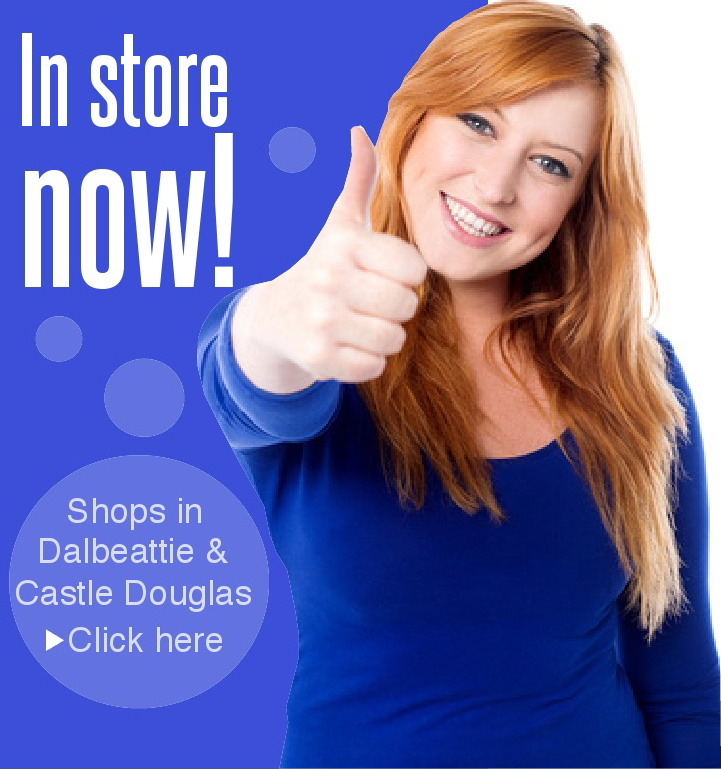 Keen anglers know us primarily for selling quality fishing equipment and supplies but there’s so much more to M McCowan & Son of Dalbeattie and Castle Douglas. 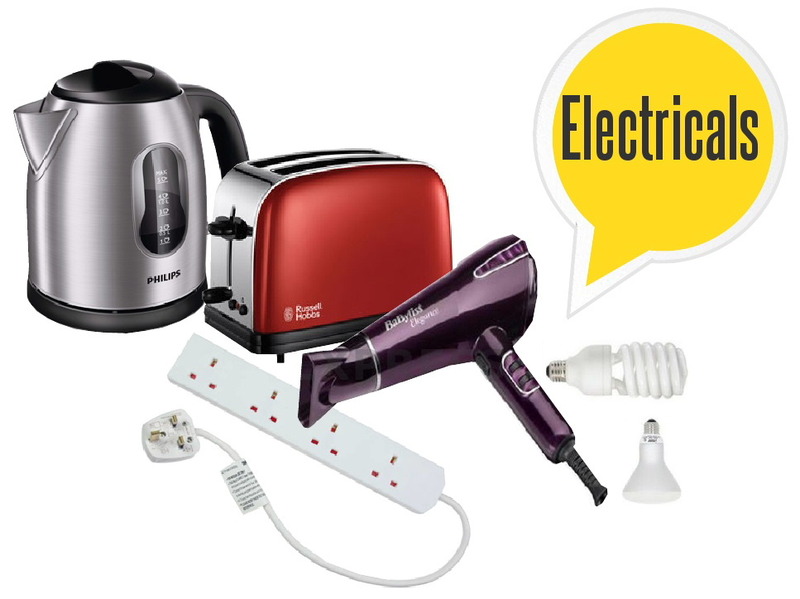 We stock a huge range household electricals such as kettles, toasters, hairdryers, plugs, lightbulbs and fuses and we also sell a range of pet supplies including food, leads, collars, feeding bowls, treets and pet toys. 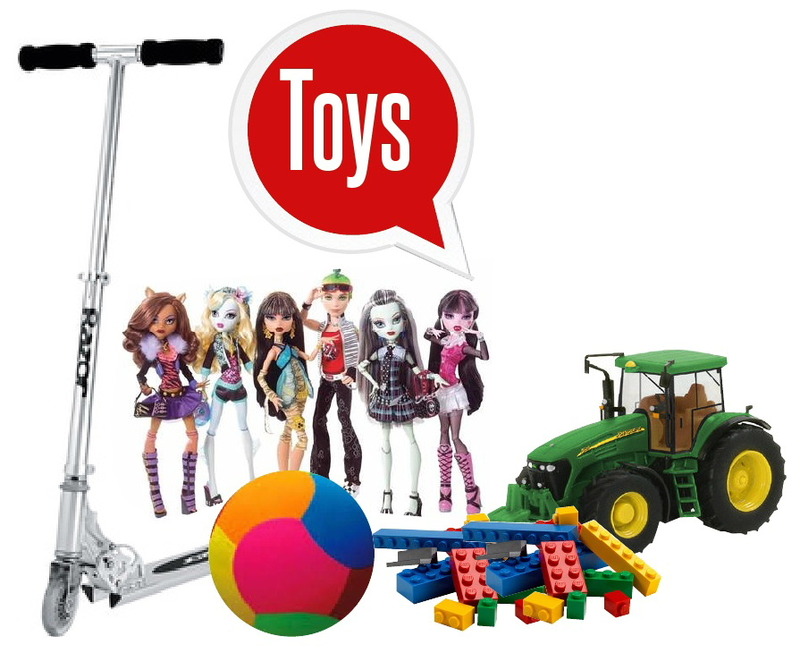 And, if you’re looking for kids’ toys, your children will love our toy section which is packed with everything from the latest toy trends such as Monster High dolls to old favourites like Lego. We’re open from 9am - 5pm Monday through to Saturday. And don’t forget to ask us about our Christmas Saver’s Club! 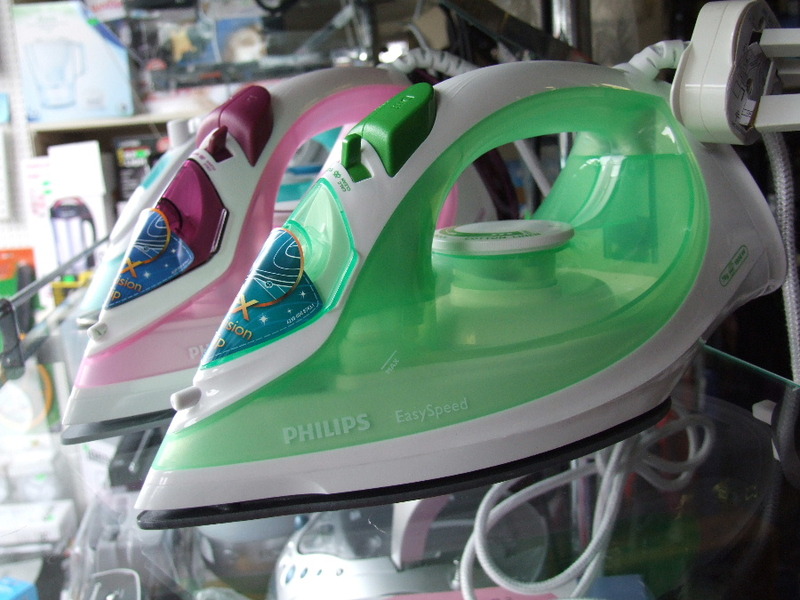 We're committed to offering great products at competitive prices with good old fashioned standards of customer service. Call in and experience the difference today!